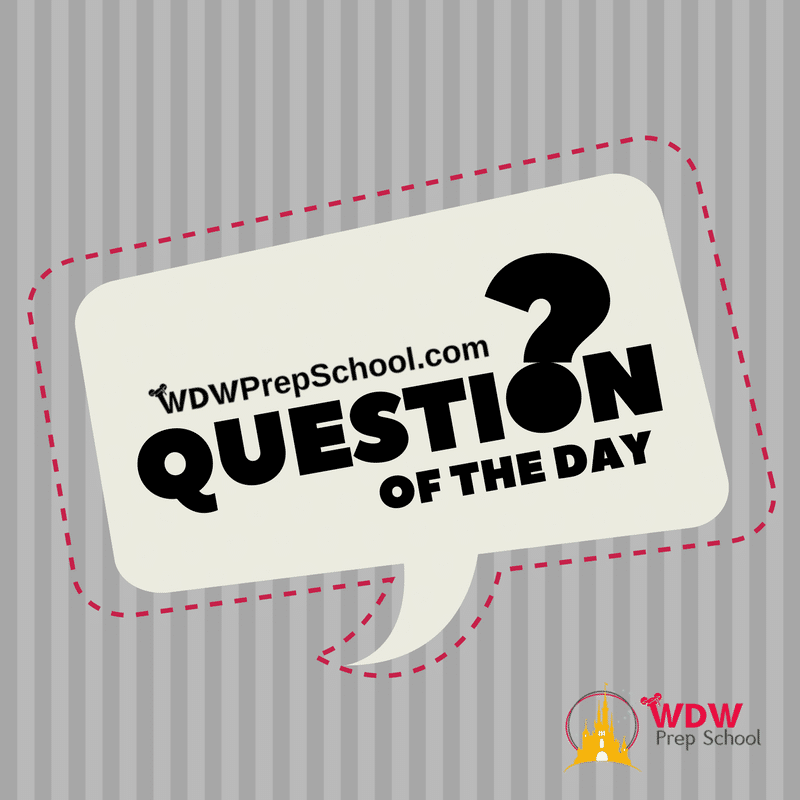 FAQs » Park touring at Disney World » Can I make FastPass+ reservations for more days than I need? When most people think about planning a trip to the Walt Disney World Resort, the first thing they think of are the attractions. Disney World’s attractions are incredible and because of this, they can have long waits to experience them. No one enjoys waiting in a long line to experience an attraction. 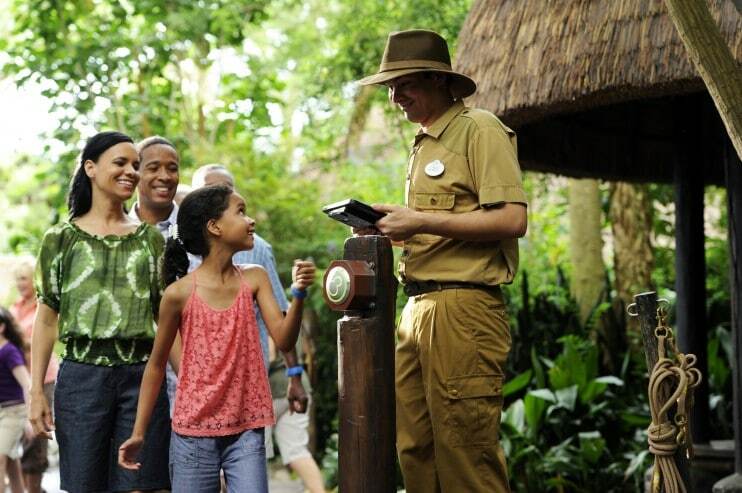 Luckily, you can keep your wait times to a minimum by using our touring plans and by using a free system Disney World offers to all park guests called FastPass+. 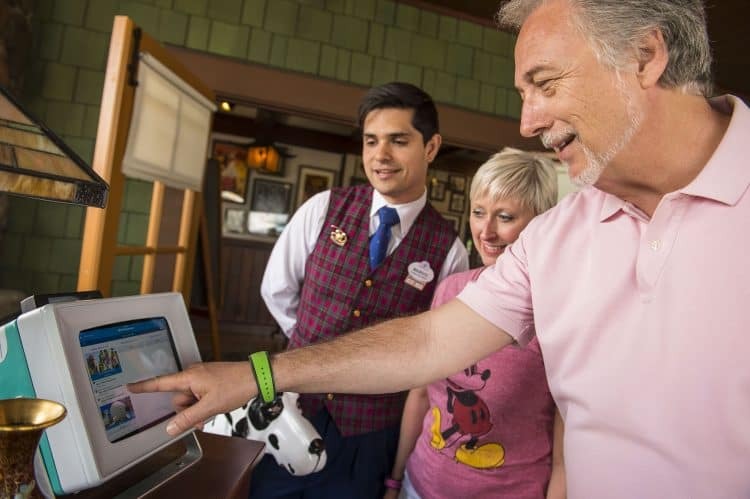 FastPass+ is a great system to help minimize waits, but can you use it to book FastPasses for more days than you need? SO, CAN I BOOK FASTPASSES FOR MORE DAYS THAN I NEED? If you aren't positive exactly what you'll want to do each day you may wonder if you can make FastPasses for more days than you need and decide later which ones you want to keep. In order to book FastPasses, you must have a valid ticket media tied to the MyDisneyExperience account or profile for which you are booking FastPasses. The number of days that you are allowed to book FastPasses for is dependent on the number of days for which your ticket is valid. If you are an Annual Passholder, you will be able to book up to 7 days’ worth of FastPasses for any 30-day period. 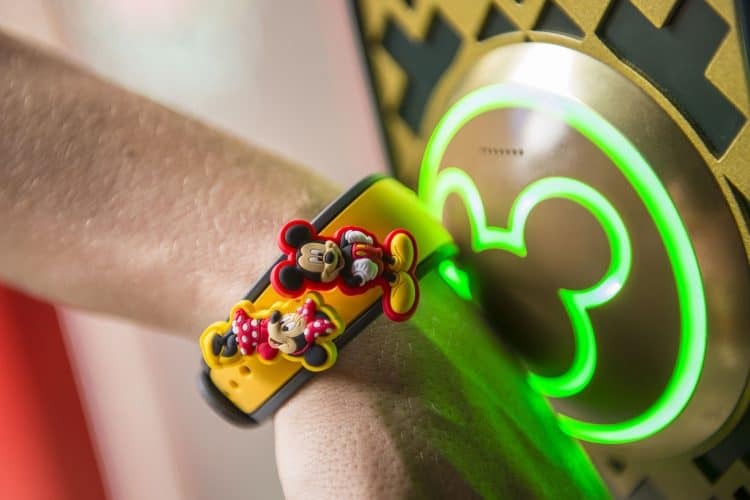 However, if you are staying on Disney property you will be able to book FastPasses for the length of your stay. Can I use somebody else's ticket at Disney World?